I installed a set of Fabspeed tips on my 97tt but they appear to me to be protruding too far out. Does this look normal or did I mess up something on the install ? Those look a little "out". 1/2 that would be better. Maybe they are 993 N/A tips, and not Turbo tips?? 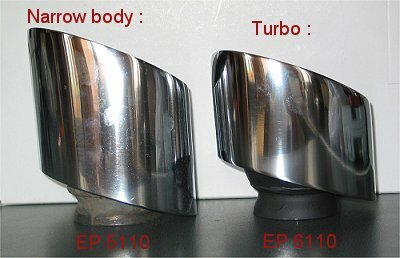 I thought narrow body and Turbo tips were same size? If not, I think I'll have some Turbo tips that won't be fitting my car very soon. That is def protruding out too much, I've seen a few fabspeed tips and they protrude out maybe just a bit more than factory. FD makes wide oval tips designed for NA cars, as a result he had to trim them down so they fit stock like on my TT. So I'm guessing those tips are for NAs. They're not out to far. As long as they're level and symetrical they'll be fine. Enjoy and be sure that they won't melt the plastic bumper cover. Looks geat Hopefully they come off of bypass pipes. All WB tips have an offset, except for the Turbos, which are straight, like the NB. 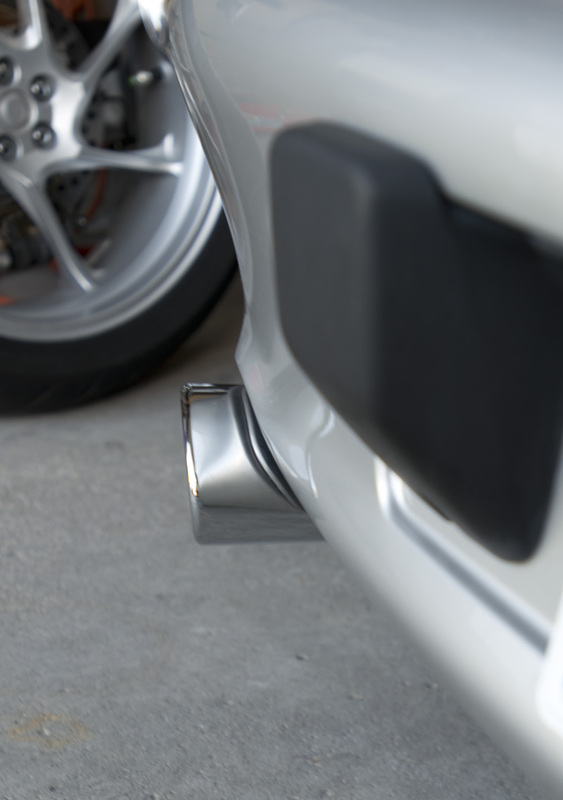 However, I believe the Turbo tips are a little shorter because either the turbo exhaust extends a little further back towards the rear than the NA exhaust, or they exit where the bumper begins to curve forward. Turbo tips are indeed about 1" shorter than NB tips so the OP has NB tips. Thanks for the input, I'll get back t the folks at Fabspeed. I think those are fs na tips. The "heart" of the 993TT engine..